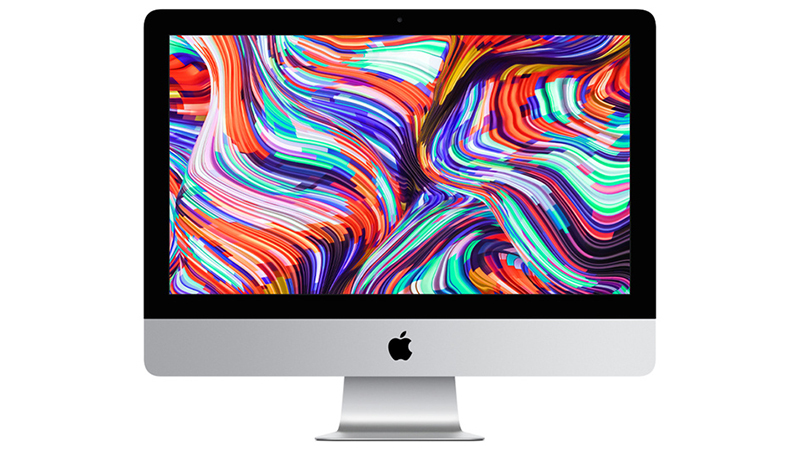 Innovative Design & Perfectly Suited Hardware Create the Apple iMac. iMac has always been the perfect all-in-one with it’s unique & elegant slimline form serving as a beautiful housing for its core functionality: an elegant, quiet, all-in-one computer that puts everything — display, processor, graphics, storage, memory and more — inside one simple, stylish enclosure. It fits in anywhere yet stands out everywhere. 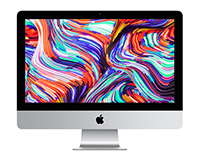 Configure your iMac for faster storage & up to 32GB RAM. All new iMacs ship with new Magic Keyboard and Magic Mouse 2 which are now rechargeable, charged directly via the iMac. Subscribe & discover your business’ IT solution covering Accidental Damage, Technical Support, Next-Day Delivery & a full 3-year warranty.